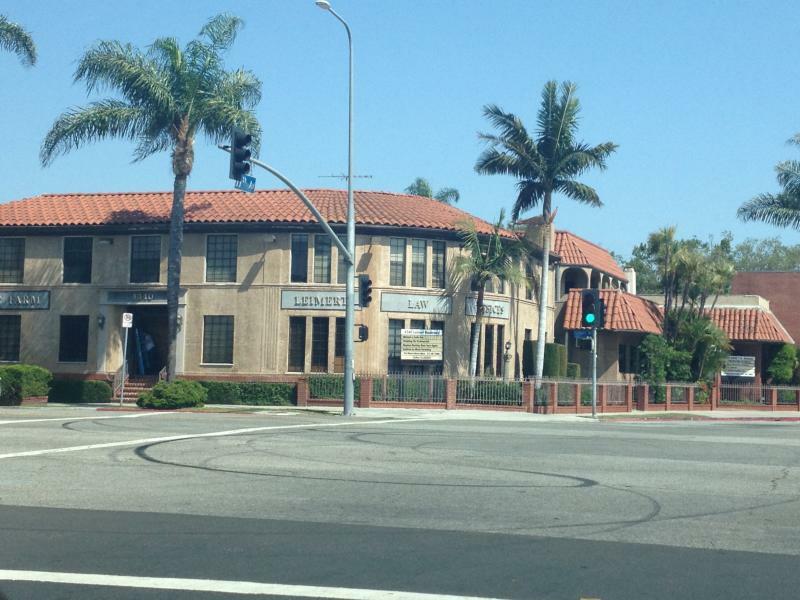 The Law Office of Michael J. Curls is a community based law practice located in the historic Leimert Park Village. We are a full service practice offering representation in criminal matters, civil rights, employment matters, probate and estate planning. The Law Office of Michael J. Curls offers the small firm personal attorney/client relationship while providing zealous, aggressive advocacy. We can service all of your Estate Planning Needs including but not limited to Wills and Living Trusts. We also provide representation to clients in Probate Litigation including but not limited to Will Contests, Conservatorships and Property Disputes.